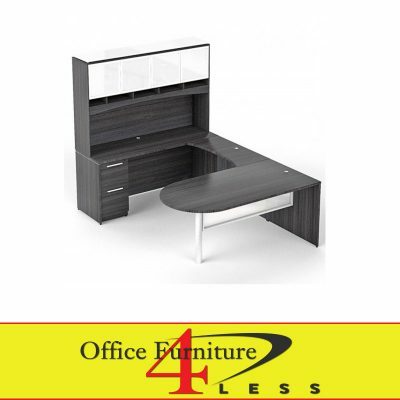 C-Bullet U-shape Desk with Hutch is 71″ x 36″ and is Available in Cherry and Espresso. 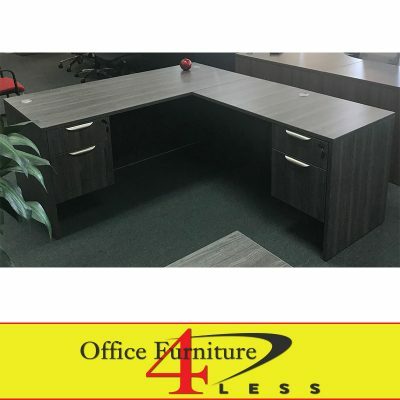 Excludes keyboard systems, desk accessories, and seating. 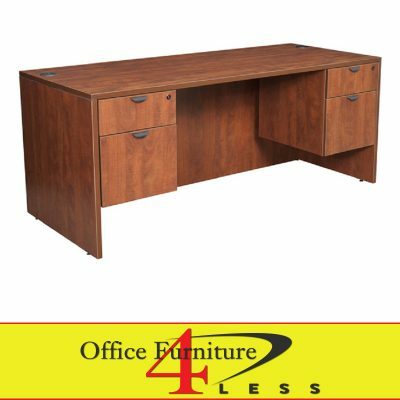 C-Double Pedestal Desk is a 60″ x 30″ Double Pedestal Desk Available in Cherry and Espresso. 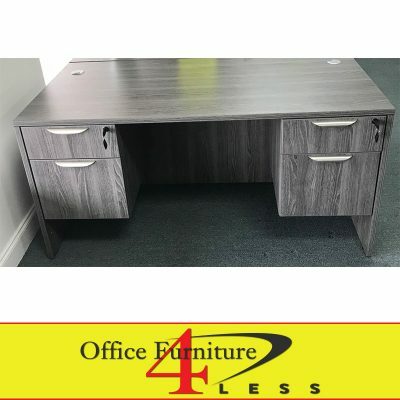 Excludes keyboard systems, desk accessories, and seating. 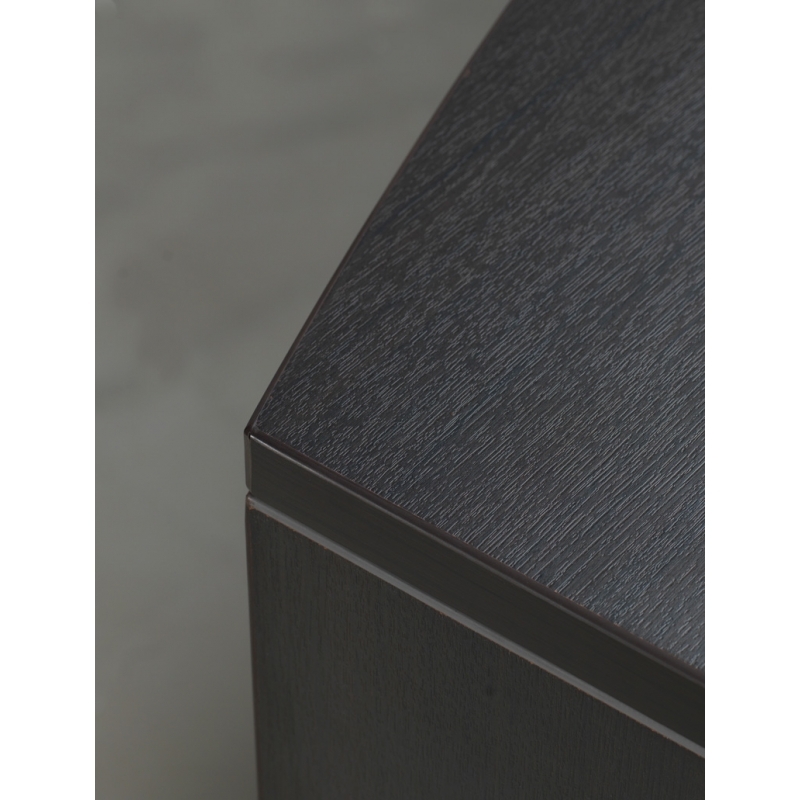 C-L-shape Desk – 66×30/48×24 L-shape Desk is Available in Cherry and Espresso. 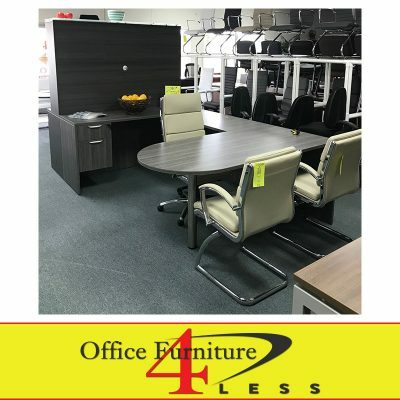 Excludes keyboard systems, desk accessories, and seating. 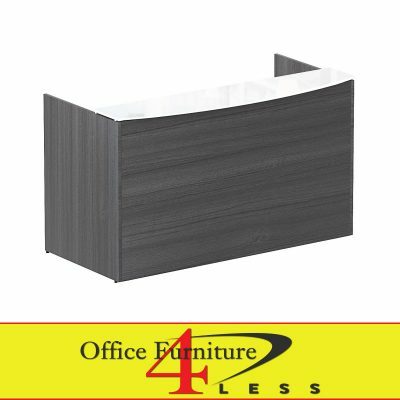 Two white suspended Box / File drawer pedestals are included in the price shown. 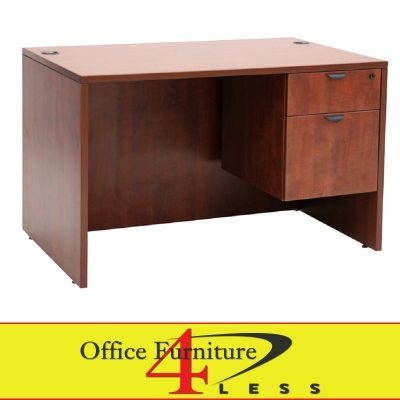 C-Single Pedestal Desk is a 48″ x 24″ Single Pedestal Desk Available in Cherry and Espresso. 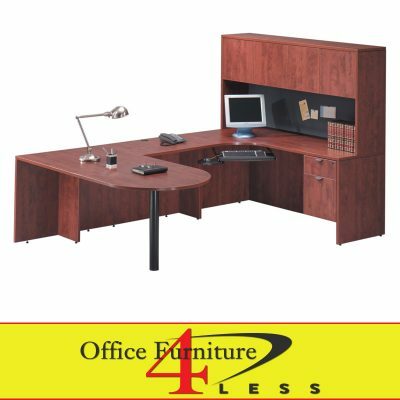 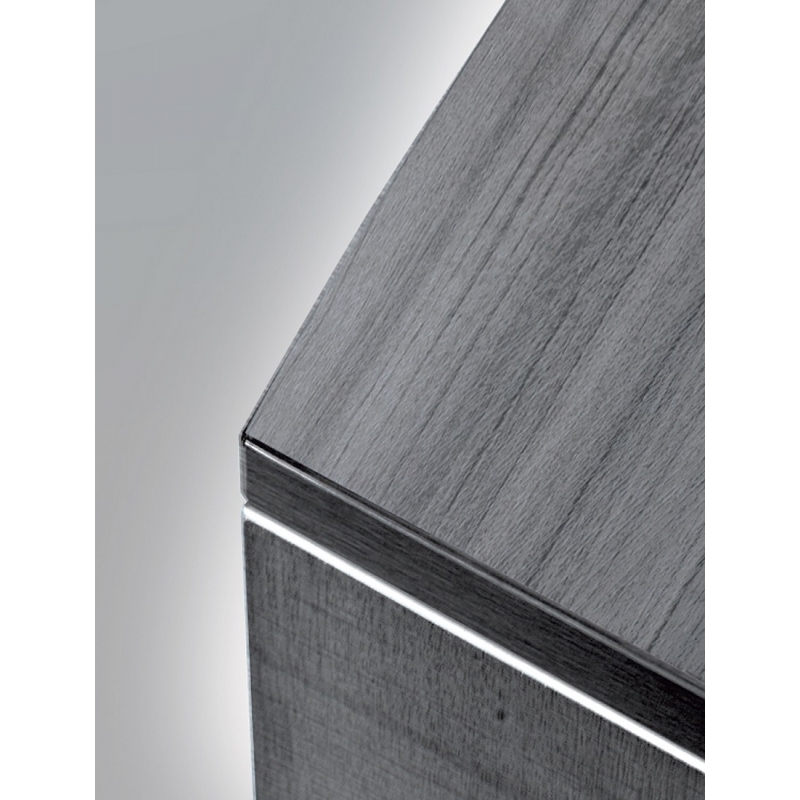 Pedestal can be mounted on left or right and Excludes keyboard systems, desk accessories, and seating. 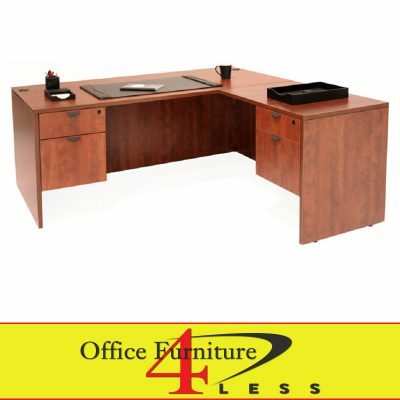 Excludes keyboard systems, desk accessories, and seating.